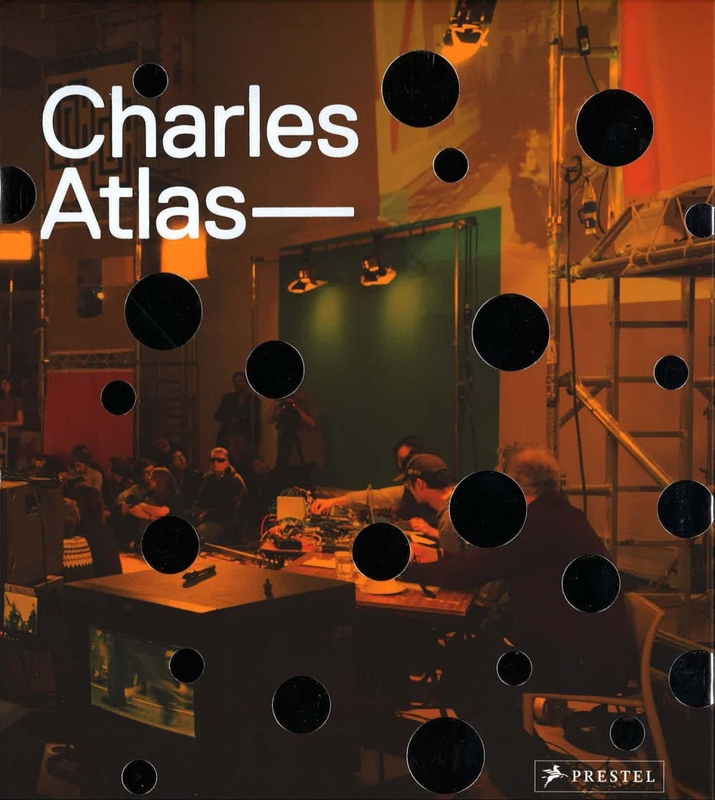 Published by Prestel Inc. in association with Luhring Augustine, this beautiful volume profiles over 75 projects by Charles Atlas including works recently exhibited at Tate Modern and the 2012 Whitney Biennial. Atlas’ own commentary accompanies exquisite images that capture the structure and flow of his work in film, video, dance, and performance. Contributions by Stuart Comer, Douglas Crimp, Douglas Dunn, Johanna Fateman, and Lia Gangitano among other writers and collaborators enrich this volume as each have played a critical role in the development and reception of Atlas’ oeuvre.